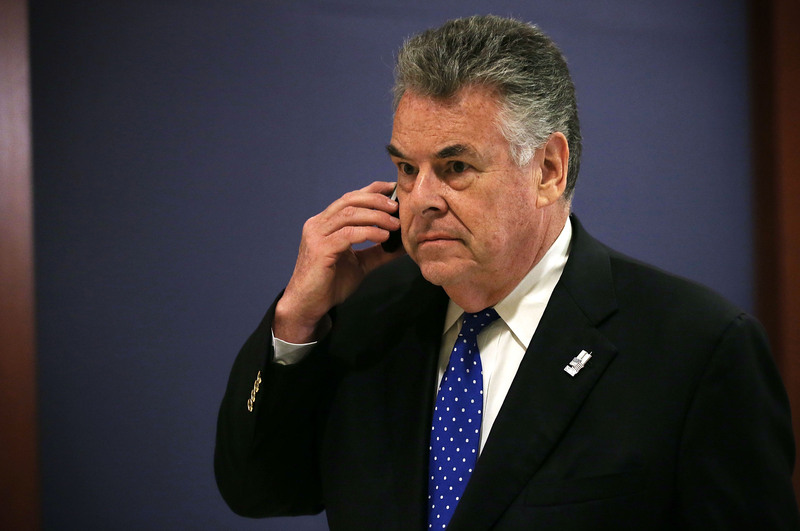 The recent National Security Agency leaks have some Americans feeling like their right to privacy is under attack, and now Republican Representative Peter King wants to reconsider the First Amendment. In a CNN interview, King (NY-2) called leaker Edward Snowden a traitor. King, currently the leader on the Counterintelligence and Terrorism Subcommittee, said the leaks put national security at risk and that leakers and journalists alike should be punished. "If they willingly knew that this was classified information, I think actions should be taken, especially on something of this magnitude," King said in his interview. He went on to say, "There is an obligation, both moral but also legal...against a reporter disclosing something which would so severely compromise national security." In a separate Fox News interview, King specifically mentioned Glenn Greenwald, reporter for the Guardian, who conducted interviews with Snowden about the leaks. King said Greenwald should be prosecuted because he "discloses secrets like this and threatens to release more." The Guardian issued a statement saying they were "surprised and disappointed" by King's remarks. As for Greenwald, he took to Twitter. MSNBC political commentator, Christopher Hayes, was quick to make a prediction on King's future after his remarks.